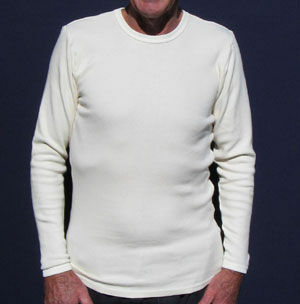 MERINO warm (& difficult to find) , fine wool & cotton blend ,natural color, long sleeve top, in round Neck, or V neck. 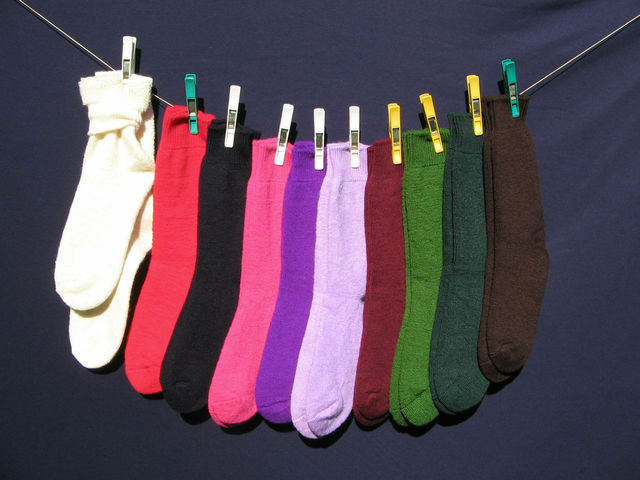 Pre shrunk, & ideal for sleeping warmth. 1. DIRECT PAY TO - Comm Bank. Ivanhoe Branch . 2.Ring Carol The owner Ph-03 94190544. With details. 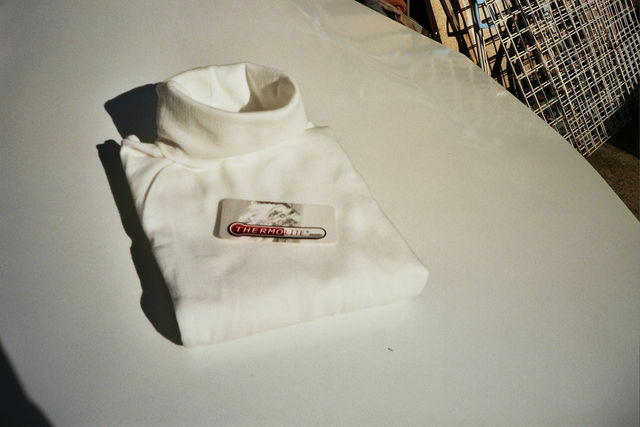 3. Credit Card- Master Card. Visa. 4. 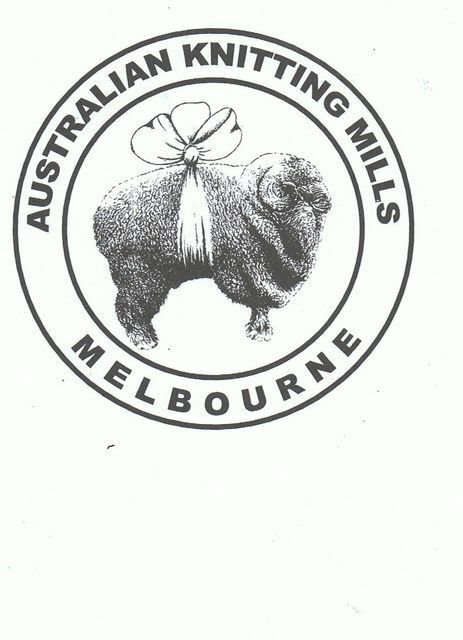 Money Order to -Australian Knitting Mills.